ROSEVILLE, Calif., November 10, 2014 – Intel-GE Care Innovations™, a pioneer in connecting the care continuum to the home, today announced the launch of its latest telehealth technology system, Health Harmony. 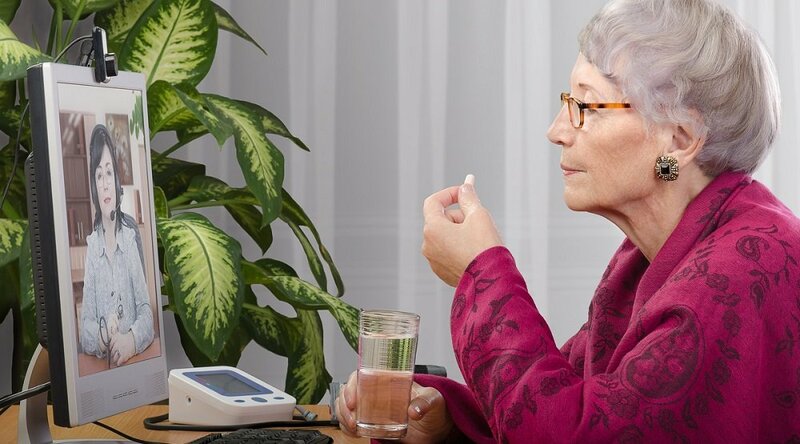 The platform simplifies remote patient monitoring by providing intuitive and easy-to-use technology that enables patients, clinicians, care providers, and family caregivers to collaborate for better care in the home and within normal daily routines. Designed leveraging consumer insights and preferences, Health Harmony connects and engages patients, their families, and clinicians through an easy to use interface where they can share health data, educational information, and best practices customized to individual situations. Every aspect of the patient’s experience has been optimized to provide an easy to get started, enjoyable consumer experience rather than a complicated, overwhelming, and off-putting set of boxes and wires that discourage use. In fact, when patients and their caregivers are trained to take a more active role during care transition from the hospital to the home, patients had lower rehospitalization rates compared to the control group without intervention at 30 days (8.3% vs 11.9%) and at 90 days (16.7% vs 22.5%)1. Health Harmony aims to help improve the patient’s health while also simplifying the life of a family caregiver, keeping the patient at home where they want to be most. 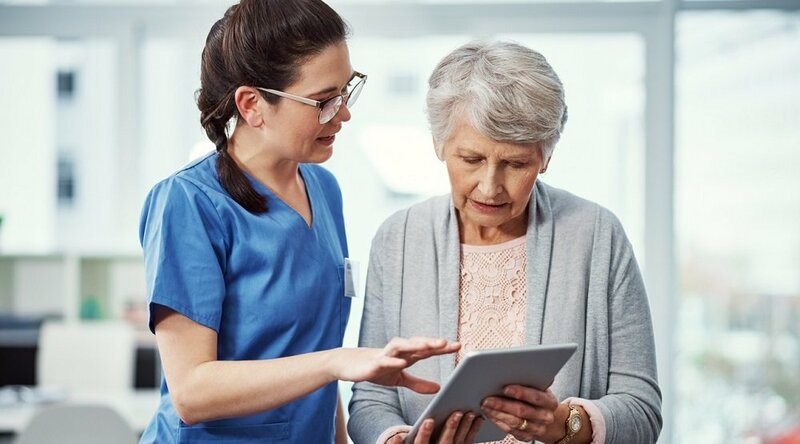 Patients and caregivers can receive interactive, evidence-based educational content and securely send vital signs and other health information to clinicians from the comfort of their homes via Health Harmony. The platform allows for the interaction of family caregivers to monitor their loved ones health status and access valuable stress-relief and nutritional advice to manage the daily challenges of caregiving and their own health. 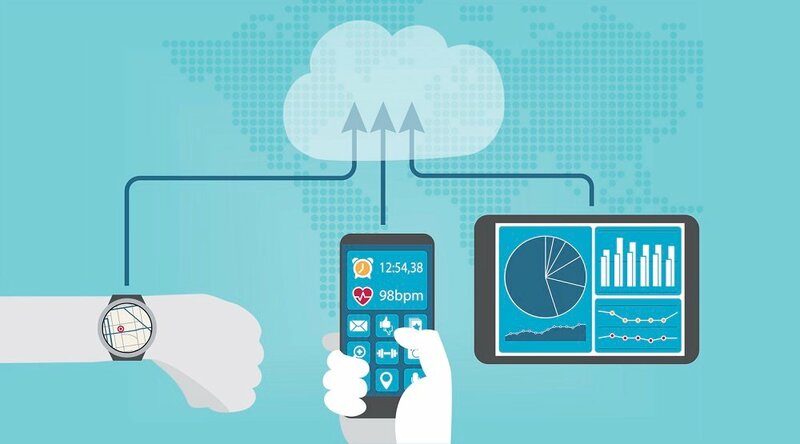 The remote patient monitoring platform makes it simple for providers to engage patients in their homes by incorporating consumer-friendly technologies, such as iHealth and Lively, to capture daily vitals data, subjective health assessment questionnaires, and other information needed to manage care plans, medication adherence, and remain on top of patients’ changing health. Clinicians are inundated with many sources of data and are looking for ways to make sense of it all; Health Harmony helps them focus their efforts where they are most needed. For physicians and nurses, Health Harmony aggregates and analyzes the myriad of data available from patients and their families at home and turns it into actionable insights that can help them provide better care. In addition, Health Harmony streamlines the information and communication between physicians, nurses, patients, and family caregivers to create better health outcomes and lower costs. The launch of Health Harmony coincides with the Centers for Medicaid & Medicare Services’ (CMS) announcement regarding new reimbursement for telehealth. Lack of reimbursement has been a known barrier for telehealth adoption, and the ruling could potentially lead to broader adoption of proven telehealth solutions that engage clinicians, patients, and family caregivers in their health. 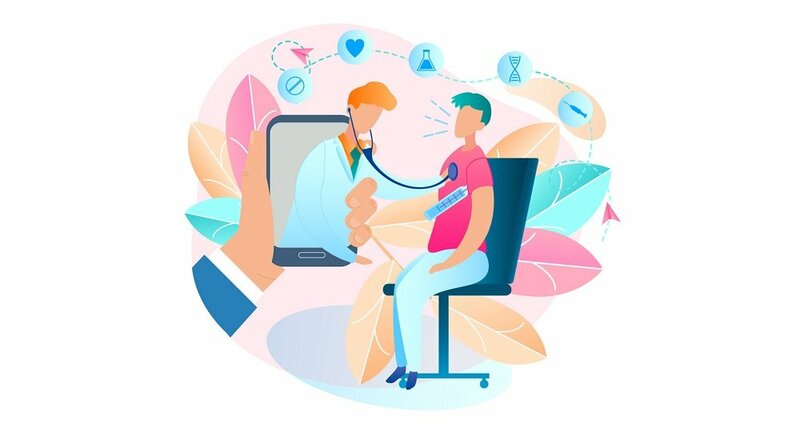 “Intel-GE Care Innovations has been a pioneer of remote patient management solutions having created the first dedicated virtual care device at Intel over 10 years ago. We are pleased to see that our vision of the healthcare continuum being delivered into the home is at last gaining recognition and support from CMS. We’ve been working diligently with lawmakers for the past few years and believe this landmark change in reimbursement will create better health outcomes and lower costs for Medicare patients,” says Alice Borrelli, Director, Global Healthcare Policy at Intel.